A delegation from the Politics and Governance program of Faculty of Political Science, Chulalongkorn University, visited SEARC. 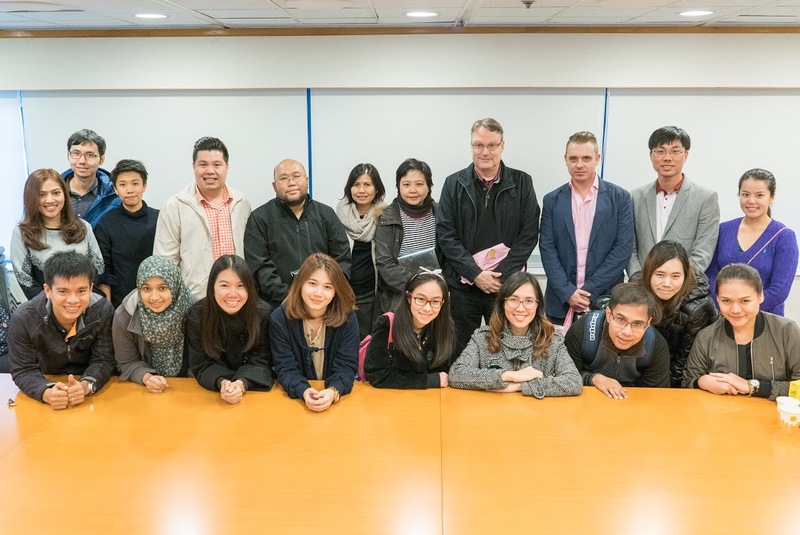 A delegation from the Politics and Governance program of Faculty of Political Science, Chulalongkorn University, Thailand visited SEARC on 2016 January 14 for an academic exchange. Both SEARC director, Prof. Mark R. Thompson and SEARC board member, Dr. Federico Ferrara gave an informative presentation. There was a fruitful discussion about the current Thai politics among the participants.